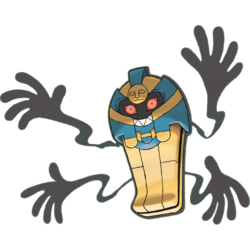 i feel like either danzo or orochimaru should have a cofagrigus lol. 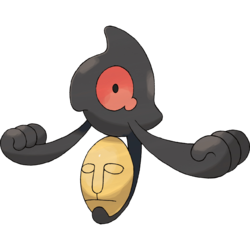 I had to look up who this pokemon was, anon, because I didn’t know Yamask–who has the most existentially horrifying description ever–EVOLVES INTO SOMETHING ELSE? !